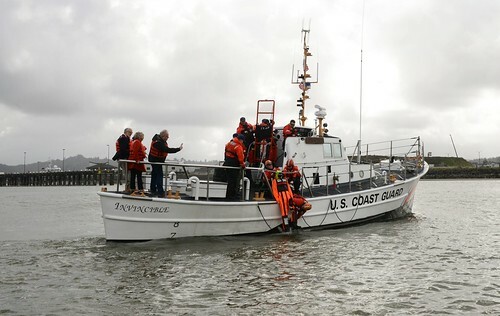 SEATTLE — The Coast Guard medevaced an injured man from a sailboat approximately 13 miles west of Port Angeles, Wash., Wednesday. 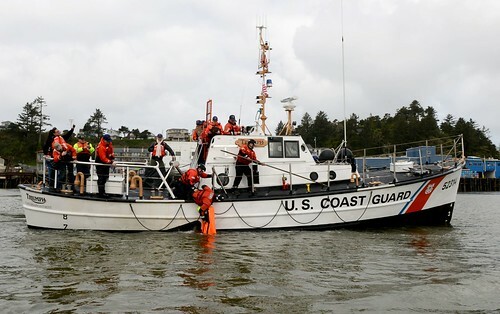 Coast Guard Sector Puget Sound, located in Seattle, received a mayday call from the 40-foot sailing vessel Beth at approximately 10:30 p.m., Tuesday. The caller indicated the vessel’s 53-year-old male captain had been severely injured by the vessel’s boom, suffering injuries to his back, ribs and both arms. 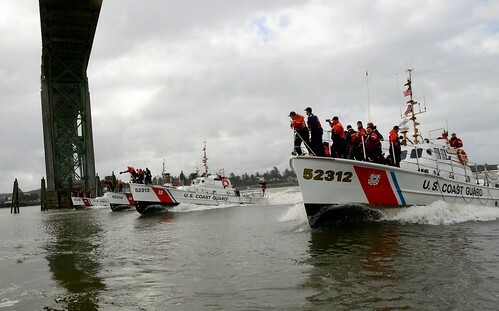 Sector Puget Sound launched an MH-65 Dolphin helicopter crew from Coast Guard Air Station Port Angeles, a 45-foot response boat crew from Coast Guard Station Port Angeles with Clallam County, Wash., EMS members on board and the crew aboard the Coast Guard Cutter Sea Lion to assist. 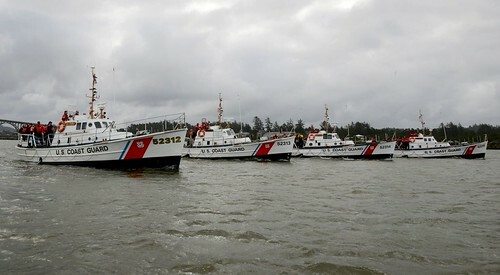 The crews arrived on scene, just outside of Crescent Bay, Wash., at approximately 11:30 p.m. The helicopter crew lowered a rescue swimmer to Cutter Sea Lion. 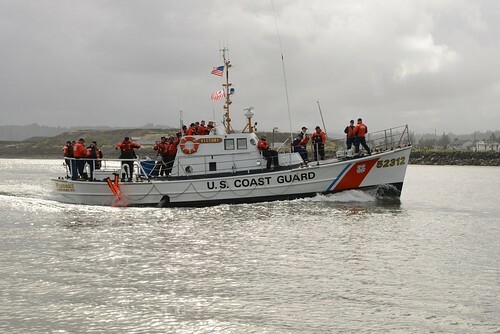 The Cutter Sea Lion crew then launched a 25-foot response boat crew who transported the rescue swimmer to the sailing vessel. 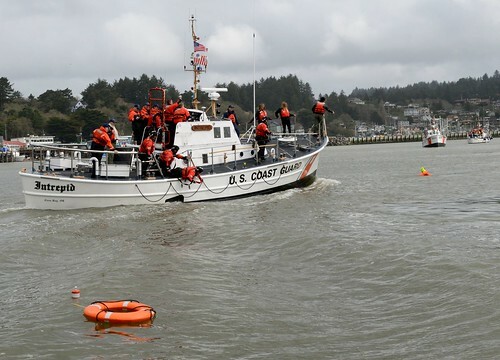 The Coast Guard and Clallam County crews all worked together to successfully prepare and hoist the injured man to the helicopter. He was transported to awaiting EMS in Port Angeles. 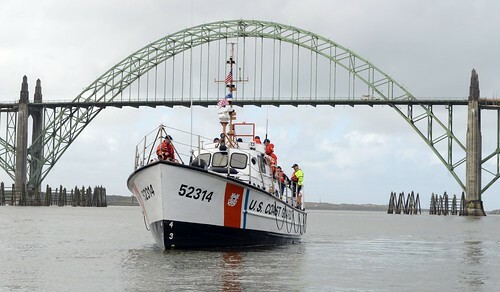 The 45-foot response boat crew from Station Port Angeles transferred crewmembers to the sailing vessel Beth to steer while remaining crewmembers aboard the response boat tow Beth to City Pier in Port Angeles.